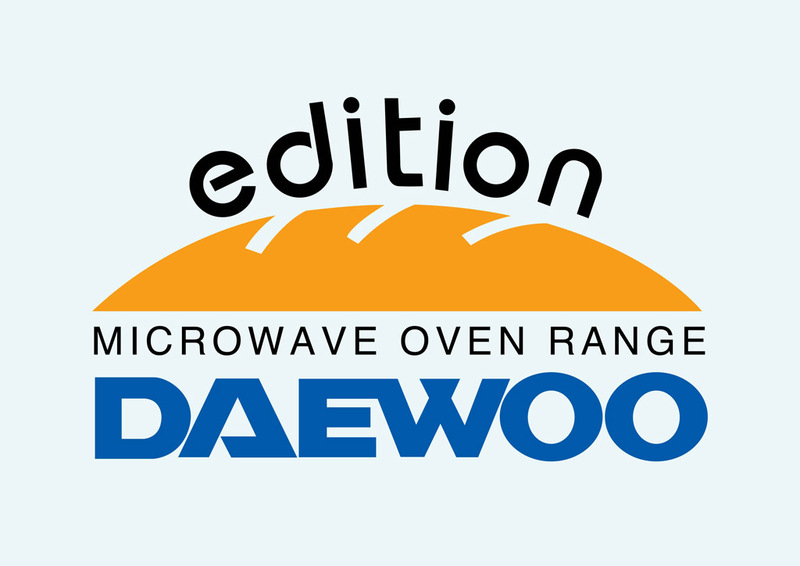 Daewoo Microwave vector brand logo in ai and eps formats. Daewoo Microwave is a product manufactured by Daewoo Electronics. The corporation specializes in the production of home appliances such as microwave ovens. Free vector logo downloads of vector logotypes and icons. Logo is the copyright of the respective owner.